Sunday Riley has just released their brand new Influencer Foundation, a clean, longwear foundation that redefines the line between skincare and makeup. It provides clean, natural-looking, long-lasting coverage that doesn’t dry out as the day (or night) goes on, with a satin-matte finish that stays fresh looking even through workouts or humidity. 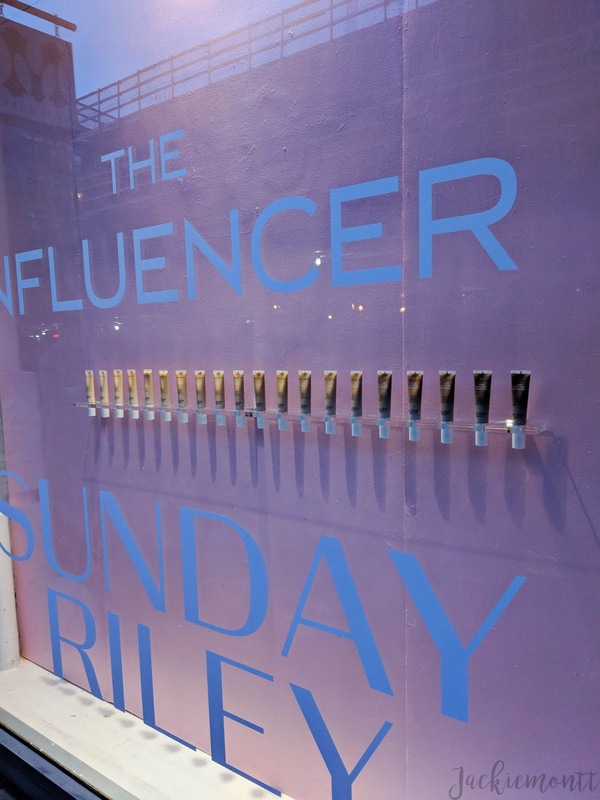 Sunday Riley 'The Influencer' Foundation Pop-up Shop! Hello Lovelies! 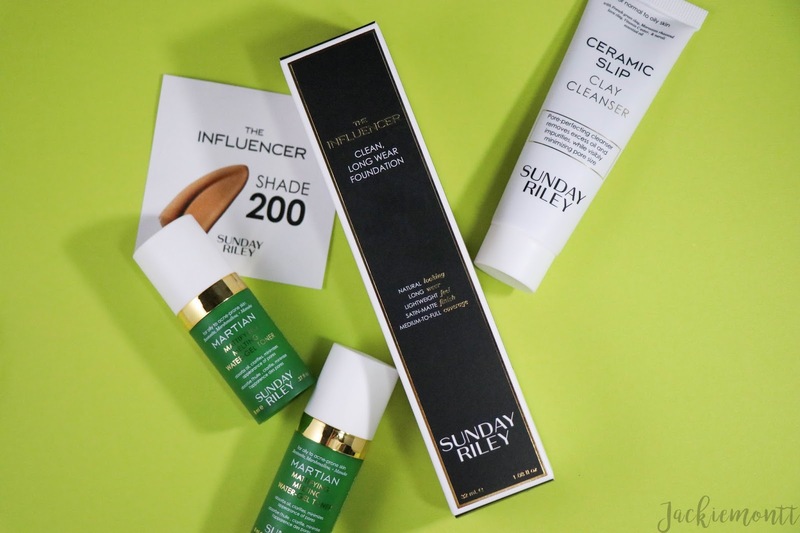 Today I am so excited to be sharing my review of the brand new Sunday Riley 'The Influencer' foundation, which launched at Sephora last week. The Influencer is a clean, longwear foundation that redefines the line between skincare and makeup. It's also cruelty free, gluten free, and formulated without cyclopentasiloxane, synthetic fragrance, and talc, which is all great and keeps harmful chemicals off your skin. But first, I wanted to talk about how I got my hands on this new foundation! 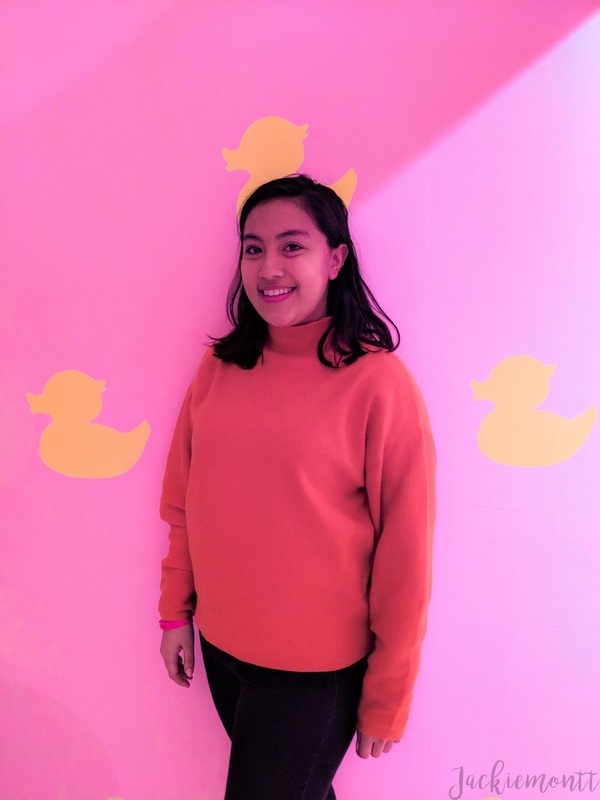 I was lucky enough to be invited to the Sunday Riley pop-up shop here in Manhattan! It was a huge event in lower Manhattan and the line before it opened was down the block and around the corner, but the evening was well worth the wait! Inside, there were so many possible Instagram moments, but I was not feeling or looking great - having come straight from work - so I just tool a couple photos. 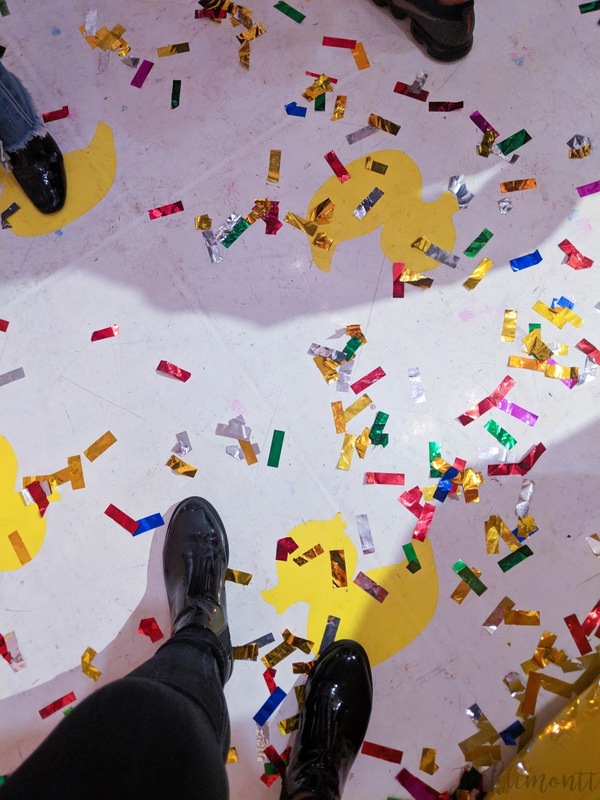 At the event, everyone was given a bottle of The Influencer after being shade matched, and we were gifted candy, other skincare samples, drinks (if you were 21+) and some yummy finger foods. Now for the real reason you're here, as I mentioned above, everyone that attended the event was given a bottle of the Influence foundation to test out. I was shade matched and got shade 200 which is a medium color with honey beige undertones. I was also able to snag some gel toners, and a nice clay cleanser, but I haven't been able to test those out yet. 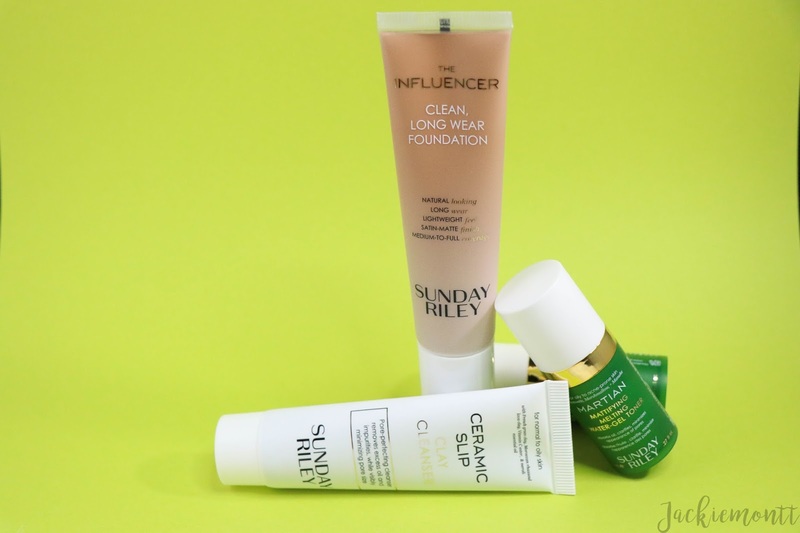 Sunday Riley claims that the Influencer foundation "provides a clean, natural-looking, long-lasting coverage that doesn’t dry out as the day (or night) goes on, with a satin-matte finish that stays fresh looking even through workouts or humidity." And that it "conceal redness, pores, and dark spots without ever looking cakey." They say the Influencer is also "controls oil, but never dehydrates your skin for a fresh, healthy-looking, shine-free complexion." 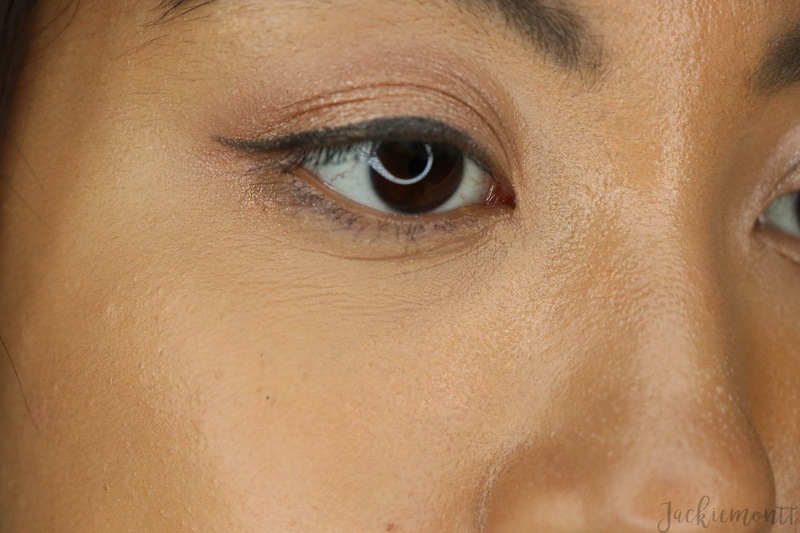 I have been using The Influencer for a week now, and I am glad to report that I love this foundation! 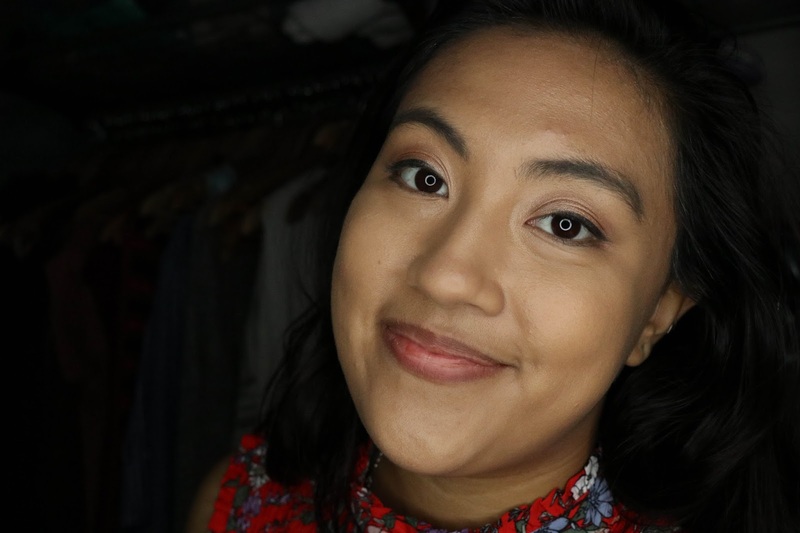 I rarely want to try out a new foundation, but obviously I had no excuse but to test this out. The formula is light weight, like advertised, and blends perfectly when I have moisturized beforehand. It did look super natural, and did not ever look cakey, however did see some clinging to my dry patches, but that is very normal for me personally. 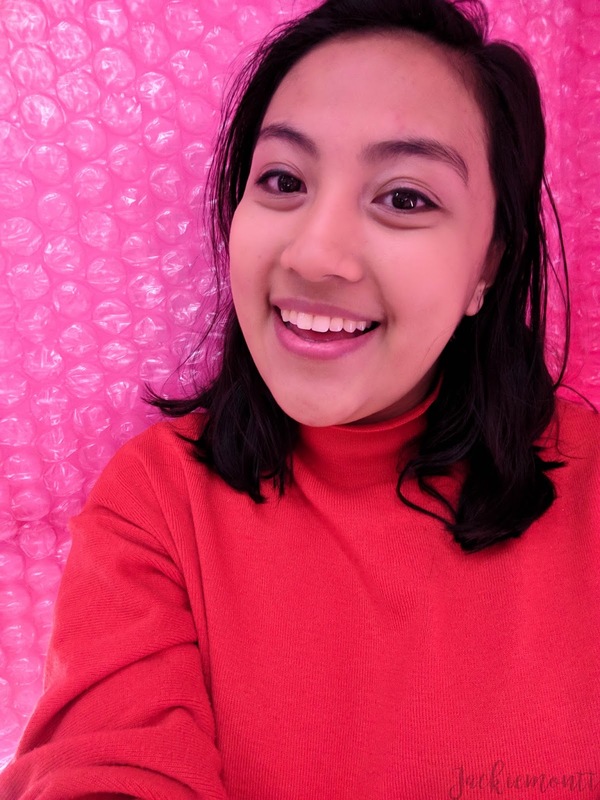 When I read that The Influencer would leave me with a satin-matte finish that stays fresh looking even through workouts or humidity, I was dying to test it out. I am a naturally sweaty person, and the subways in NYC are always warm and packed with people, plus I live in a 4th floor walk up, so breaking a sweat is very easy for me. Below are photos after a full day of The Influencer wear (sorry forgot to take before photos), I had a full day of work 8:30am-6:30pm, plus my commute. I found that up close, I did have some creasing under my eye, but I'm not upset about that because with a light touch up, that is an easy fix. As I'm sure you can see, I did ended up very shiny by the end of the day. I have oily skin and I think since this was not a matt foundation, I was very prone to look shiny and oily. However, I was so happy that after a quick dusting of my face power, my face looked fresh and brand new again! 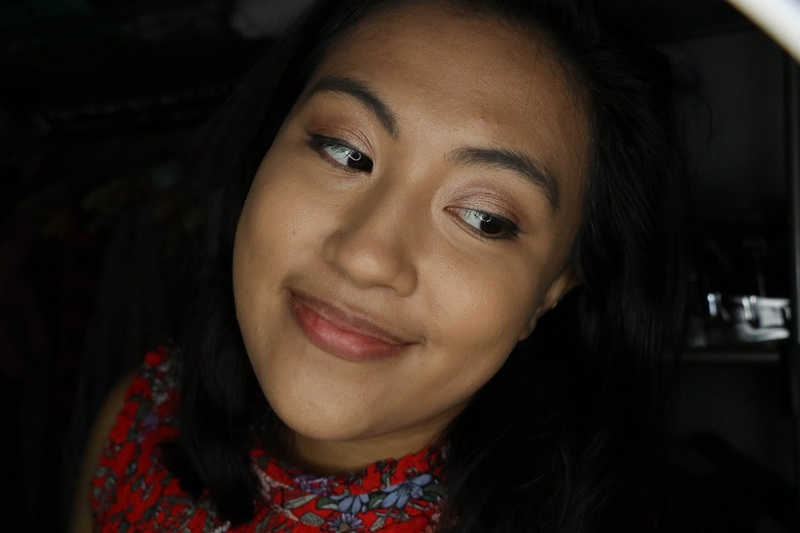 I was amazed that with a light powdering (the first time I powdered since applying my foundation in the morning) it revived my foundation and I love love love the look! Overall, I am so impressed with this foundation. After a week of use, I have learned how to best apply this to my skin, and I have to say that it does keep me looking natural and fresh, and I don't have to powder as much as I do with other foundations. I think this looks great on the skin, and I would highly recommend! 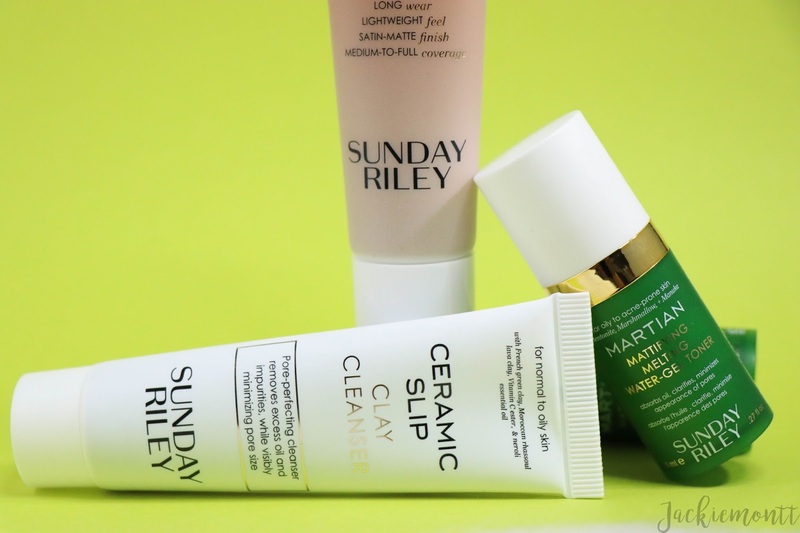 Plus, Sunday Riley is an AMAZING skincare brand, so I know this product is also working wonders beneath the surface. 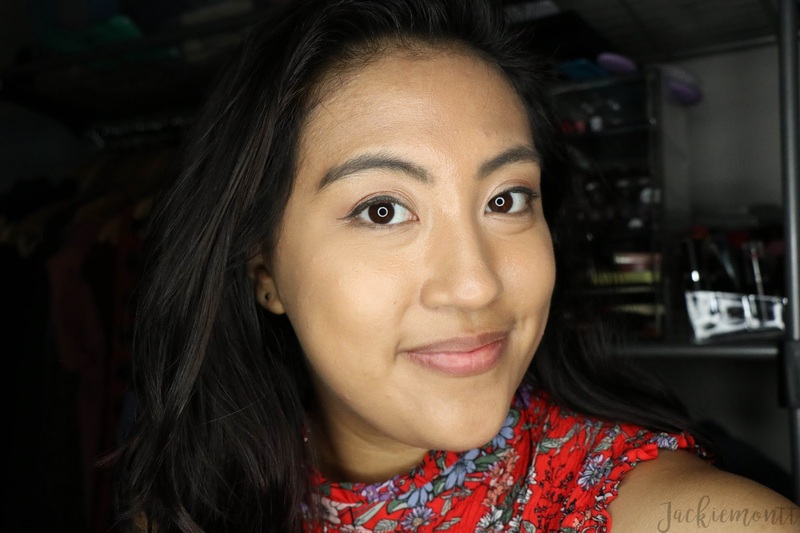 You can purchase the Influencer foundation from Sephora for $42 which I know is up there in price, but my mom always says -- invest in your face, it's the only one you'll get!